1. CBD (Cannabidiol) — up 99%! It was only a matter of time before cannabidiol—or CBD—made its way into the restaurant industry. The non-psychoactive derivative from the cannabis plant has helped consumers looking for relief from inflammation, pain, anxiety, insomnia, seizures, spasms, and other conditions without the negative side effects of some pharmaceutical drugs. According to the National Restaurant Association’s (NRA) What’s Hot Culinary Survey, a barometer of U.S. food and beverage trends, 650 professional chefs—all members of the American Culinary Federation—said infusing food and drink with cannabis and CBD could create unique cuisine opportunities and potential new markets for experiential dining occasions. 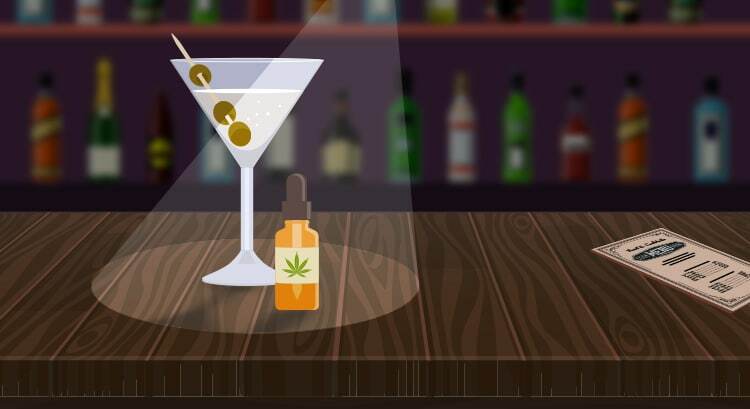 Of the survey’s respondents, 77 percent identified cannabis/CBD-infused drinks as the number one trend in the restaurant industry right now, and 76 percent tapped cannabis/CBD-infused food as the second most popular trend. Data from Upserve customers revealeda 99 percent increase in CBD menu items in 2018, setting up 2019 as the year of CBD. From baked goods to CBD-infused beverages, restaurants across the country are responding to a consumer demand to chill out. View all 2019 Menu trends here.